Microsoft made many interesting open-source / Linux announcements last year and already in 2016 it's been interesting with Microsoft buying out Xamarin and continuing their open-source ambitions. Microsoft's latest announcement is the availability of their SQL Server for Linux. Microsoft SQL Server will be available for Linux. 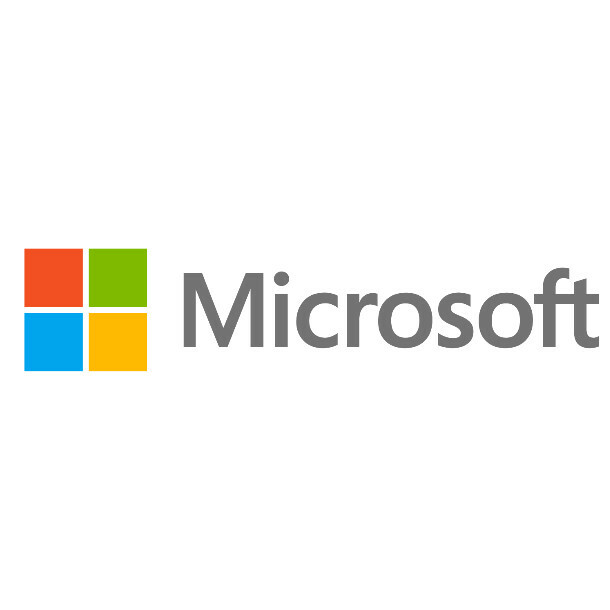 Microsoft announced, "This will enable SQL Server to deliver a consistent data platform across Windows Server and Linux, as well as on-premises and cloud. We are bringing the core relational database capabilities to preview today, and are targeting availability in mid-2017. SQL Server on Linux will provide customers with even more flexibility in their data solution. One with mission-critical performance, industry-leading TCO, best-in-class security, and hybrid cloud innovations – like Stretch Database which lets customers access their data on-premises and in the cloud whenever they want at low cost – all built in." Mark Shuttleworth provided comments inside Microsoft's announcement today with how the Redmond company is working with Canonical on bringing their software to Ubuntu. A private preview of SQL Server on Linux is available beginning today.